Hartlepool winger Nolberto Solano will take up a new coaching role at Newcastle Benfield but remain registered as a player at Pools. Solano will work with the Northern League side as a first-team coach, while continuing his studies for Uefa A and B licences. 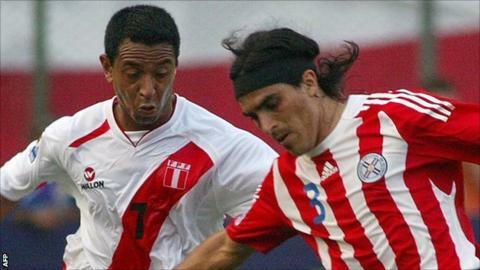 The 37-year-old, who won 95 caps for Peru and has made 466 league and cup appearances, joined Pools last May. His last Pools appearance came in January's 2-1 home loss by Scunthorpe.